Transform your drafty fireplace in an easy-to-light, easy-to-load reliable source of heat. The Super offers same great features and performance of the Pacific Insert but with a more refined look and designed to fit tighter fireplaces. The Super Insert, with its large ceramic glass door, gives you the full comfort and view of your log fire. Transform your drafty fireplace in an easy-to-light, easy-to-load reliable source of heat with the convenience of one-touch adjustable temperature control. 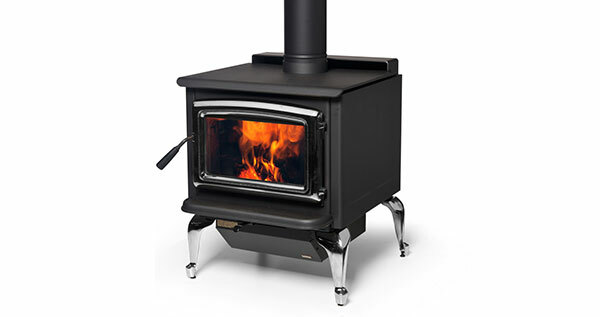 Easy to light, easy to load, and easy to maintain – the Super 27 is our most popular stove and offers exceptional performance and reliability. With clean burn technology, a list of incredible standard features, and limited lifetime warranty, the Super 27 makes an excellent choice for heating spaces up to 2000 square feet. 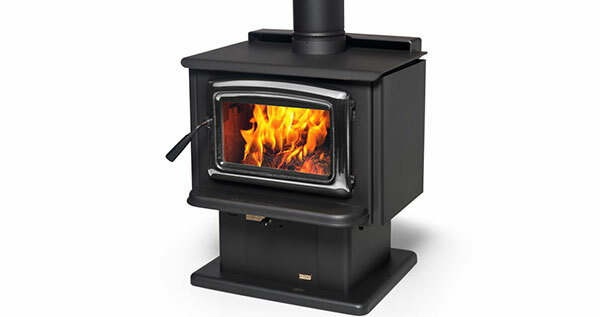 Offers elegant, modern lines and a larger 2.5 cubic foot firebox for higher heat output. Elegant, historic cast iron wrapped over steel. The Neo 2.5 inserts deliver exceptional performance and durability. The Summit will provide many years of comfort and enjoyment.